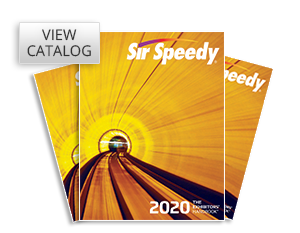 For more than 40 years, Sir Speedy, owned by Franchise Services, Inc., has been offering high quality printing and marketing services. 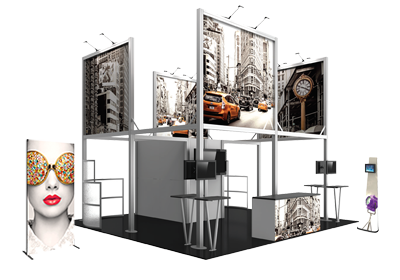 Our skilled franchisees have the experience, drive, vision and capabilities to make your print project a reality. 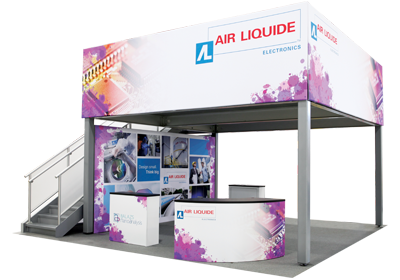 With a wide range of available products from banner stands, portable displays, and tension fabric displays to lighting, display cases, table throws and more, it is easy to find the right trade show or event product to kickstart your project.